After the drummer of ROOKiEZ is PUNK’D said this was his favorite anime series, I feel like I have a newfound appreciation for Oreimo. Although, something I miss that was prominent in the first season was Kirino’s struggle with her closet-otakuness. It was a topic that I felt a lot of people could relate to, especially the target audience of the series (like myself), and we don’t really see much of that discussion in other series. However, after this week’s episode, it looks like we might return to this issue. I totally called that Kuroneko would want to break up with Kyousuke, too. The ominous foreshadowing when she was going through her dating planner was a huge hint. Plus, this is a series about Kyousuke and Kirino, so something like that couldn’t be expected to last that long, no matter how nice it may be. One thing that really isn’t clear is what exactly Kuroneko’s wish is. 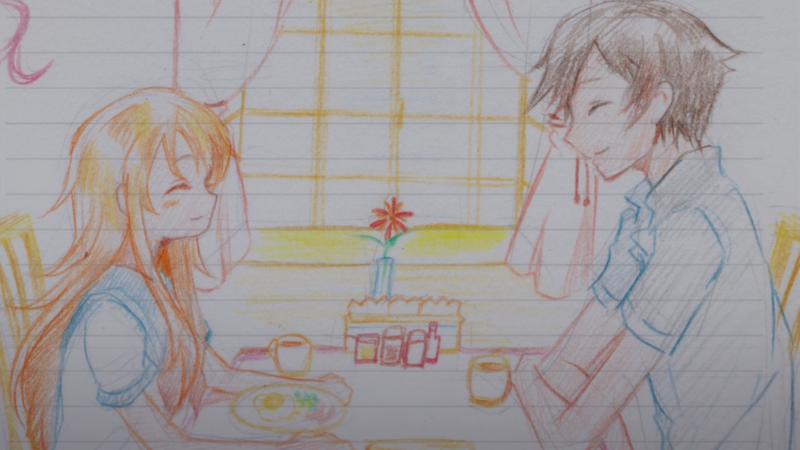 Is it just for Kirino and Kyousuke to reconcile and act like friendly siblings? Or is there more to it than that? 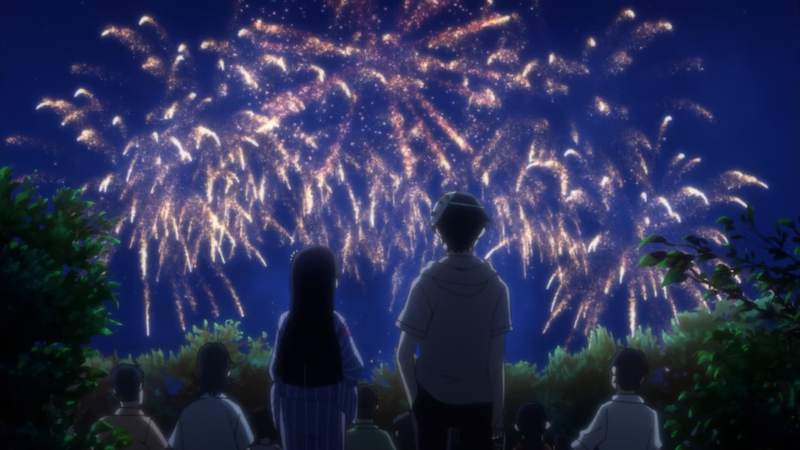 It was nice to see more Kuroneko’s family and how she interacts with them. Well, she mostly torments her little sisters, but it’s still kind of cute. I also think it’s hilarious that Kana Hanazawa voices both Kuroneko and the middle sister, Hinata. It proves how versatile her voice is, despite how recognizable it is. What would be amazing is if she voiced all three sisters. However, as mentioned last week, the youngest sister Tamaki is voiced by Yui Ogura. 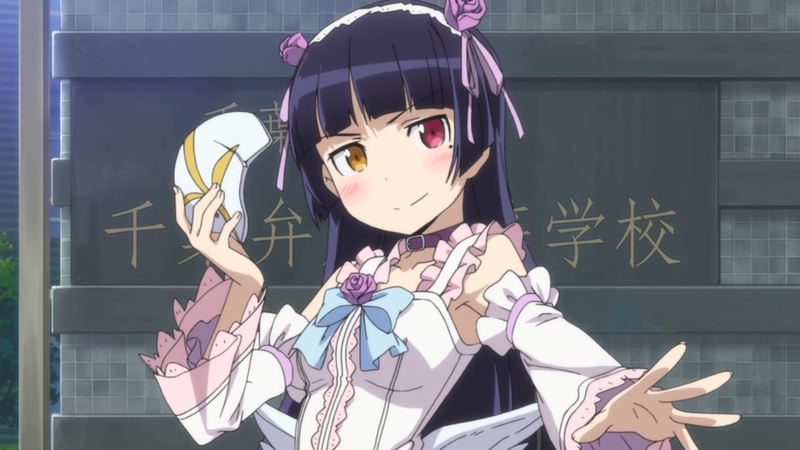 If Kuroneko planned to break up with Kyousuke from the beginning, I wonder why she went through the trouble to create a new outfit. I guess she took it as her one chance to go all out while she had the time with Kyousuke. It’s still kind of sad to see her “give up” in favor of her friend’s happiness. Though, I guess you could say that she’s doing it for the collective benefit of all her friends. I am upset about that ending Bryan. I loved this episode and my day is now officially ruined.